BATMAN: GOTHAM BY GASLIGHT is available on Digital today! The film arrives on Blu-ray & DVD starting February 6, 2018. 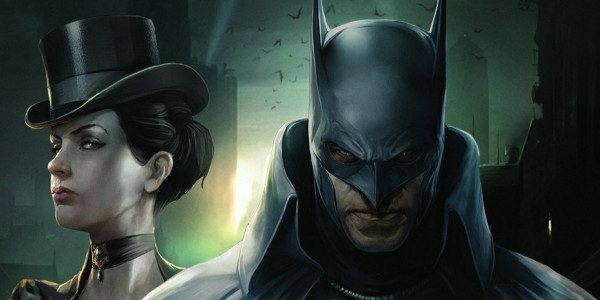 Warner Bros. Home Entertainment will host the Los Angeles premiere of BATMAN: GOTHAM BY GASLIGHT on Monday, February 5, 2018 at The Paley Center for Media. The event is now completely sold out. No more fan tickets are available.